an open [sketch]book: we've got you covered! Running behind on gifts for out-of-town friends and family? Let us face the long line at the post office for you! 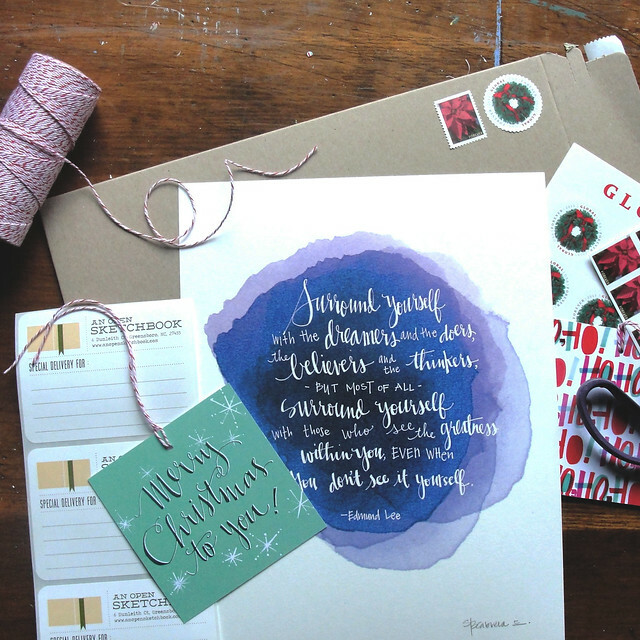 We're happy to ship directly to your loved ones---complete with festive packaging and a handwritten note. Shop here.